Good News for Brisbane Property Investors! 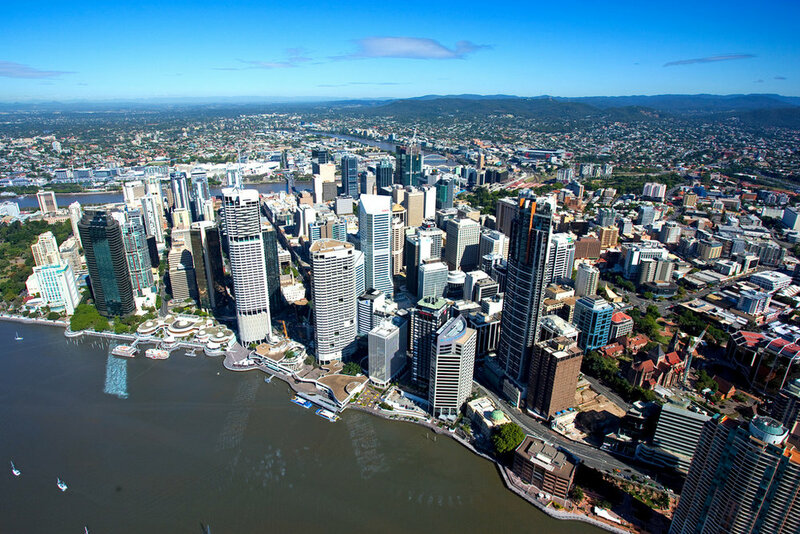 Sydney, Melbourne and Brisbane are the three biggest investing hubs in Australia, however according to Core Logic, the city that is achieving the highest rental yields is Brisbane. As at July 2016 Brisbane’s rental yields were sitting at 4.3% per annum, whilst Sydney and Melbourne were at 3.1% and 3.0% per annum. 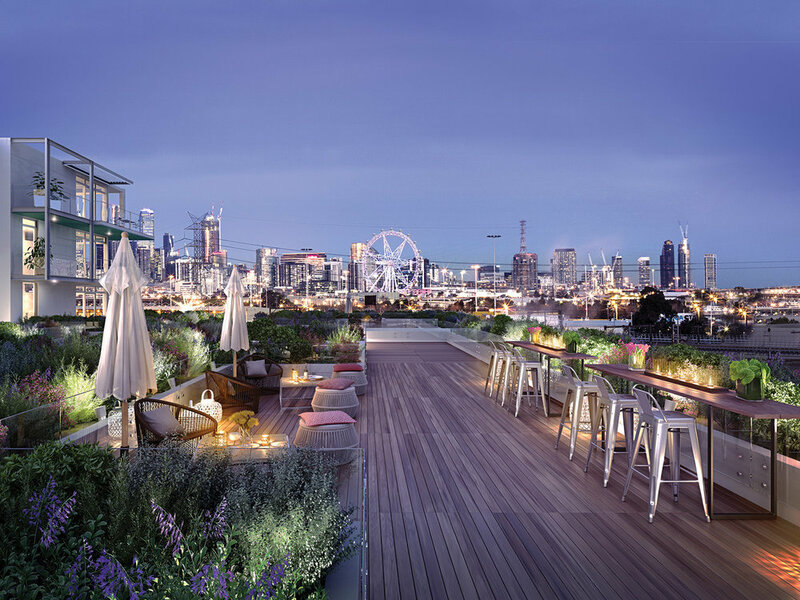 http://www.callaproperty.com.au/wp-content/uploads/2018/09/static1.squarespace-300x155.jpg 0 0 Susan Farquhar http://www.callaproperty.com.au/wp-content/uploads/2018/09/static1.squarespace-300x155.jpg Susan Farquhar2017-05-02 03:21:032018-12-03 06:12:20Good News for Brisbane Property Investors! 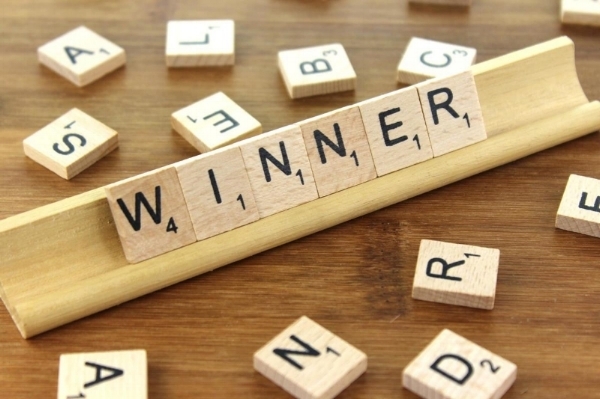 Calla Property has just been awarded a place in the ‘Top 75 Investment Blogs and Websites for Property Investors’ roll of honours. We are very proud to announce that we came 60th internationally and 18th in Australia.